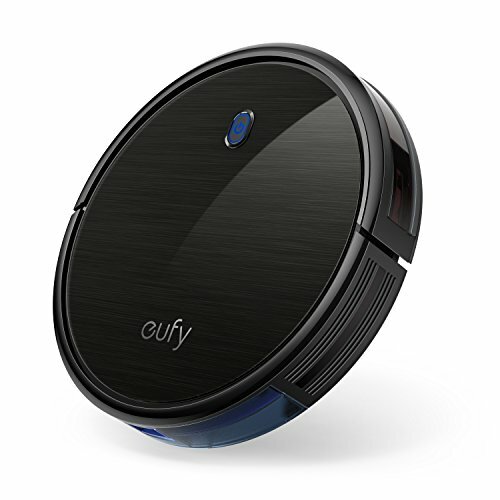 eufy BoostIQ RoboVac!! Check This Out! !